When the first snow starts falling from the sky in November, the ski slopes of Shiga Kogen start their preparations for the winter season. 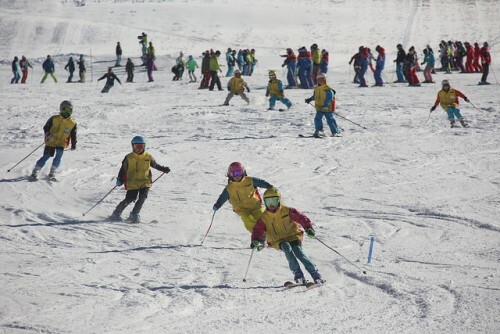 Skiing in the largest ski resorts of Japan is possible very early in the winter season, already in mid to late November. 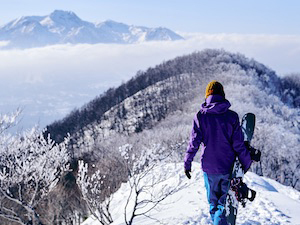 You have to go to some of the highest slopes of the highlands like Kumanoyu or Yokoteyama, but then you can experience some of the earliest snow sports of the year. 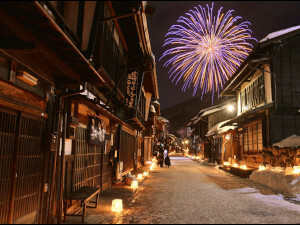 In early December, when the snow season is about to begin for the entire Shiga Kogen area, there is a festival to ring in the start. 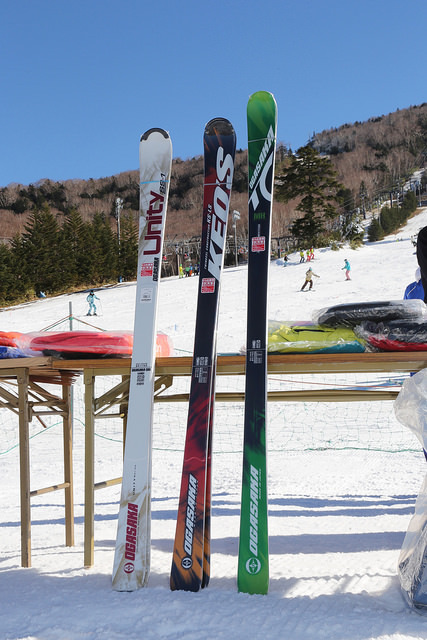 The festival consists of a ski and snowboard demonstration, a ceremony/prayer for safety in the mountain, a service corner where you can get complementary soup and oden, a lottery where you can win ski wear and gear, and more! 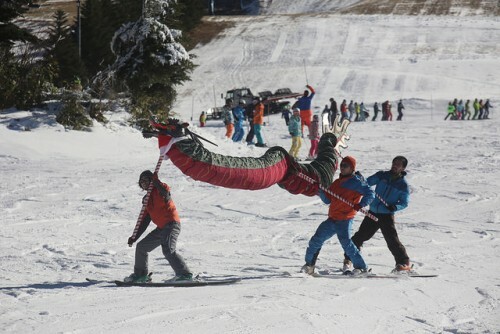 The First Snow Festival will also give you the opportunity to go sliding down the slopes by yourself, for a very nice price. 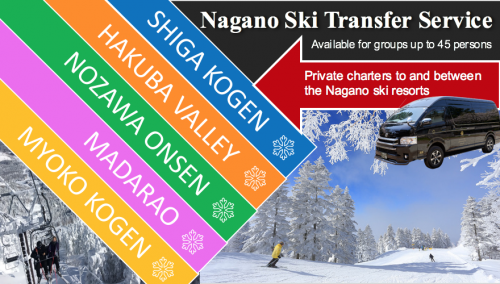 You can get lift tickets for 1 day (2,900 JPY for adults, 1,500 for children), or for 2 days (3,800 JPY for adults, 1,900 JPY for children). 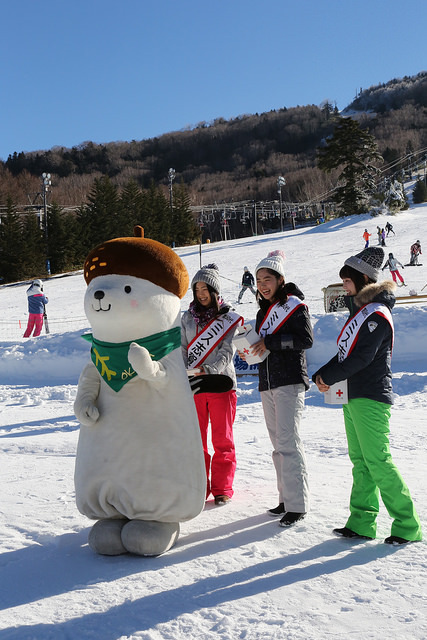 The top three of the Miss Shiga Kogen Pageant also drop by to start the festival! 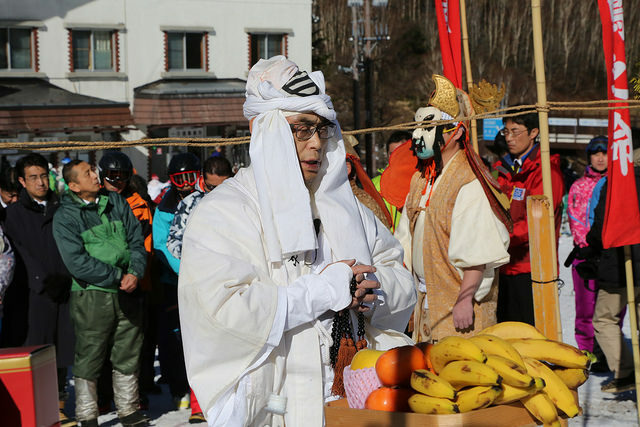 ↑ The priest above is praying for the safety of those that go up to the mountains in winter. ↑ These are some of the prices you could win if you participate in the lottery. 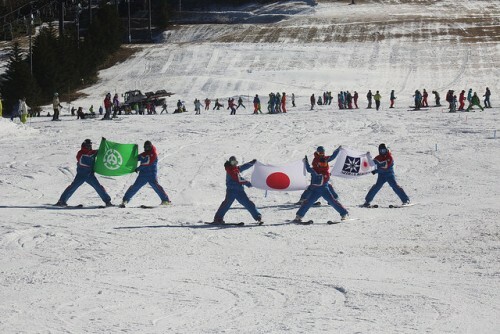 ↑ Some of the best skiers of Shiga Kogen slide down the mountain with things that are symbolic of Shiga Kogen. 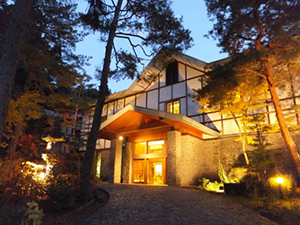 ↑ It is quite cold in winter in the highlands of Shiga Kogen. 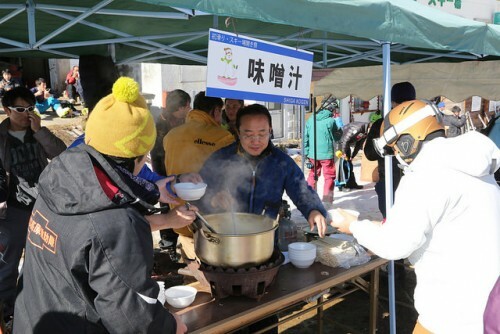 To warm up visitors, the people of Shiga Kogen have some hot soup and other traditional Japanese dishes prepared! 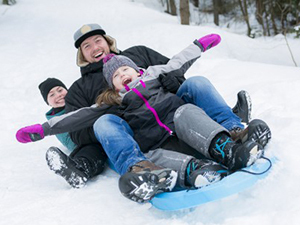 2 December 2018 will be the 50th First Snow Festival at Shiga Kogen and is held from 10:00 to 13:00. 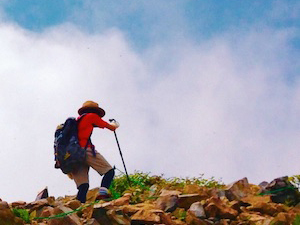 The festivities are at the slope Kumanoyu, at one of the highest points of Shiga. If you want to go to Kumanoyu, take the Nagaden bus from Yudanaka Station in the direction of Kumanoyu and Yokoteyama. 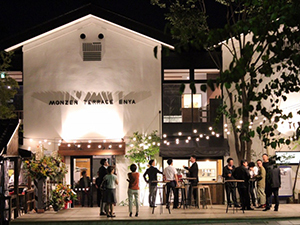 Get off at the Kumanoyu bus stop and you’ll see the slope where it all happens right in front of you!